Is the 2016 Bali bombings will happen? Residents of Bali are now beset with anxiety by the Bali bombing in 2016, after the terrorist attacks in Sarinah. Because Bali is the next target after Jakarta. Is the 2016 Bali bombings will happen? after the Jakarta bombings occurred again on January 14, 2016. 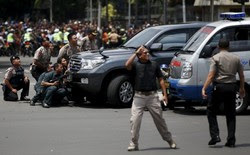 Bali received threats from terrorists on January 18, 2016, at the government offices. The threat of terrorism in the form of a written letter saying that members of the terrorist tragedy in Sarinah is now in Bali, Denpasar and Buleleng. The letter is a serious threat to the security of Bali. Because of Bali's economy is highly dependent on the security and the situation is always conducive. If the 2016 Bali bombing case, then Bali will be a big hit and is likely to experience economic crisis in Bali. The economic crisis had occurred in Bali in 2002 and 2006. 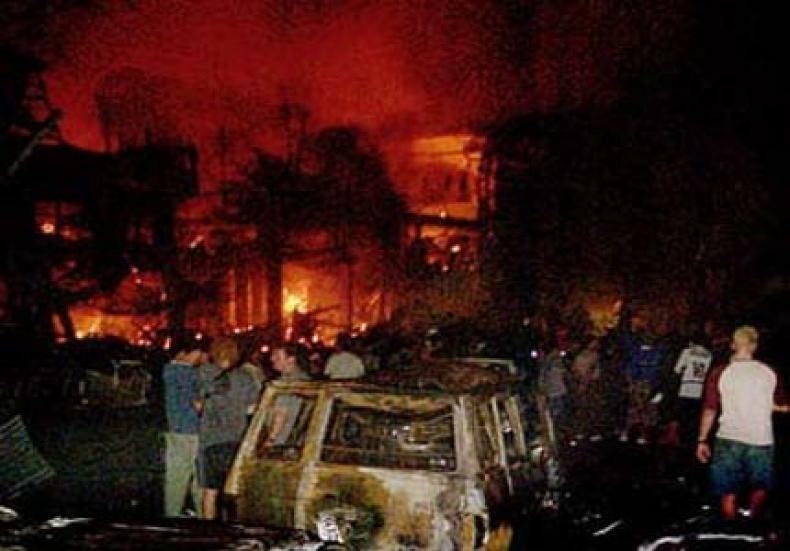 At that time which resulted in the Bali bombing occurred, hundreds of people dead, and is the most horrific terror attacks that have occurred in Indonesia. After the Bali bombing of 2002, tourist arrivals to Bali continues to decline. Hotels, restaurants, cafés, bars, discotheques, and all the tourist attractions in Bali became deserted by visitors. Massive layoffs conducted by the management of hotels and other businesses. Unemployment continues to rise, fewer and fewer jobs. Hotels and restaurants many of which went bankrupt due to empty. Bali bombing resulted in a very long crisis. The crisis occurred over the years in Bali. If the 2016 Bali bombing occurred, then the event will be penghacur very serious for the economy in Bali, as well as the tourism industry in Indonesia. Terrorist attacks by bombing is a very horrible incident for the tourism industry, wherever it occurs. Because of bombing by terrorists is a crime against humanity, and the impact on the destruction of social life. If the Bali bombing occurred in 2016, many people in Bali will suddenly poor. Economic turnover of the tourism industry has become part of the good life for the people of Bali. Tourism is the only industry's most profitable and bring in money for the people of Bali. Many aspects which benefited from the tourism industry in Bali. If bombing occurs, then partly the economic turnaround in Bali will cease. After the incident at Sarinah, the security condition in Bali is very tense and mengangkan. The police and the national army know that terrorists threaten Bali. It is visible and can be proven by the layman that Bali is not safe. Because of all places, in all the centers, on the street, in the tourist center, the police and the army are very much visible. Pilisi and soldiers on guard in crowded places, as if to indicate that Bali is indeed received serious threats from terrorists. Airports, hotels, malls, public offices, discos, bars, cafes, and restaurants are crowded by visitors clack now guarded by security forces. This situation shows that the Bali bombing was under threat from terrorists and radical action. The security forces manning very seriously and stare at anyone they saw.